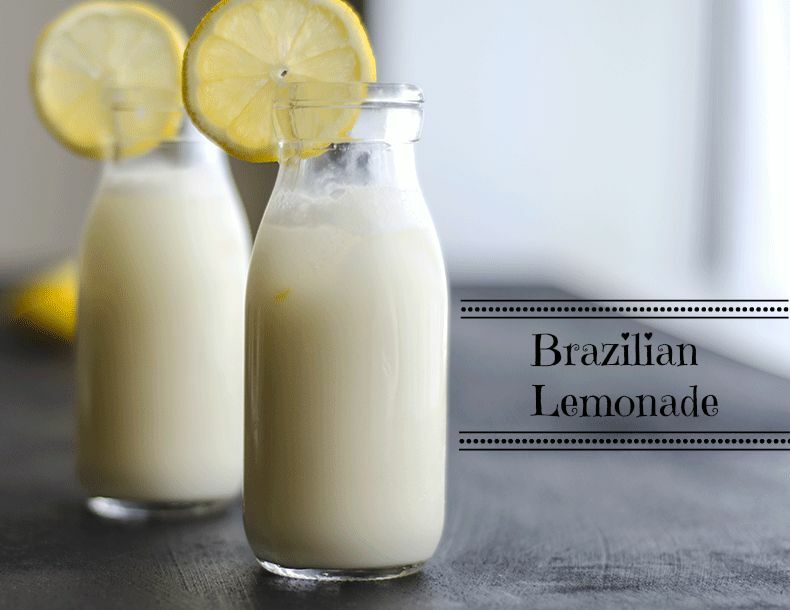 A few days ago I stumbled upon a recipe of “Brazilian lemonade”. Two things about the recipe made me very happy. First, “Brazilian”; second, “lemonade”. Two things about the recipe also made me very curious. The list of ingredients included whole limes (rind and everything included! ), sugar, water, and condensed milk! First, all recipes that use lime or lemon zest always warn against grating too deep into the rind because that thing turns stuff bitter, right?! Second, I thought lime curdles milk? So how on earth do these things belong in a recipe together? I knew y’all will have the same questions, so, I did some research so you don’t have to. The lime rind conundrum started making sense soon. In India we make these lime pickles where we put whole key limes in mason jars packed with salt and let it sit out in the sun for a couple of months. When the salt melts and the limes macerate in the brine, magic happens! The lime skin turns into these fleshy, juicy, salty, and tangy bites, and the limes look like pale yellow bulbs of sunshine (I am salivating like a dog as I write). Those mason jars filled with pickled limes are like pensieves and the limes the memory vials of the muggle world, packed with memories of childhood winters. In other words, limes and lemons rinds are totally edible when preserved properly, and, in fact, quite delicious! 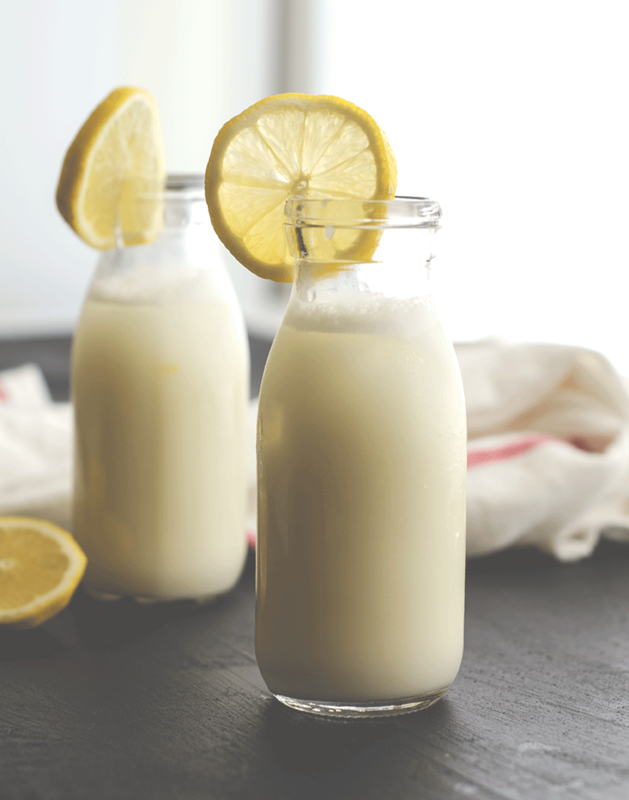 Also, turns out that lemon or lime juice actually thickens condensed milk–just as they thicken milk by curdling–like in Key lime pies and some cheesecake recipes. 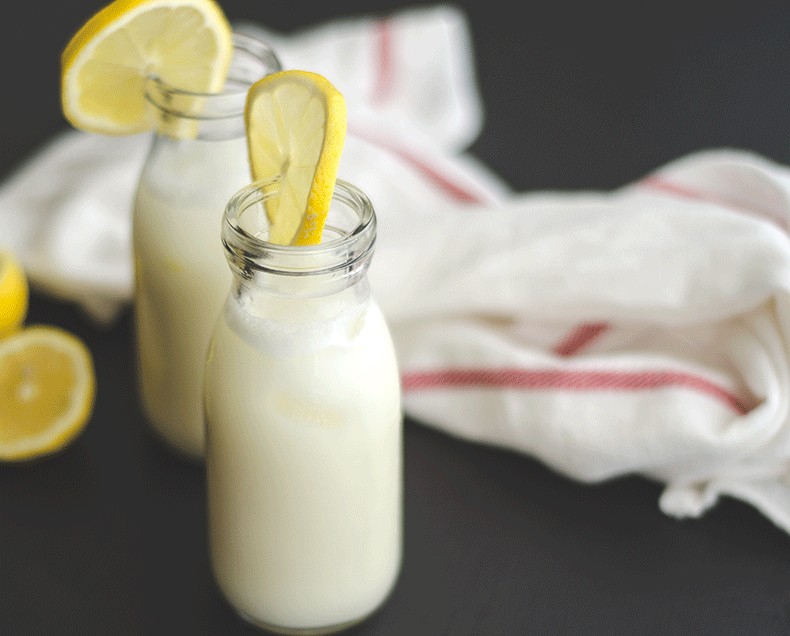 This recipe should not come as a surprise because limes/lemons and condensed milk are frequently used together, just not in lemonades. However, one thing to keep in mind is that letting this lemonade sit for more than a couple of hours can turn it bitter. I add a third thing to my recipe that makes me the happiest: Bacardi rum. And I bet it will make you happy too. Btw, I accidentally dropped the lemon wheels into the drink after which they refused to stand straight. You have been warned. Place limes/lemons in a blender with sugar, sweetened condensed milk, water, gin/rum, and ice. Strain through a fine strainer into a pitcher. You may need to strain it a few times to get rid of all the rinds. « no flour, no butter, no sugar cookies!